Your friends are a fashionable bunch. And you know they love London. 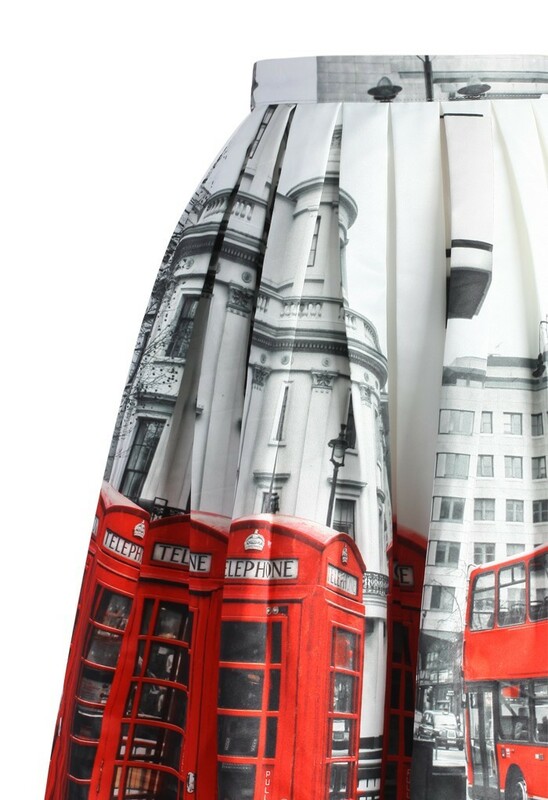 Help them further flaunt their civic pride with some of these fab London fashion statements. 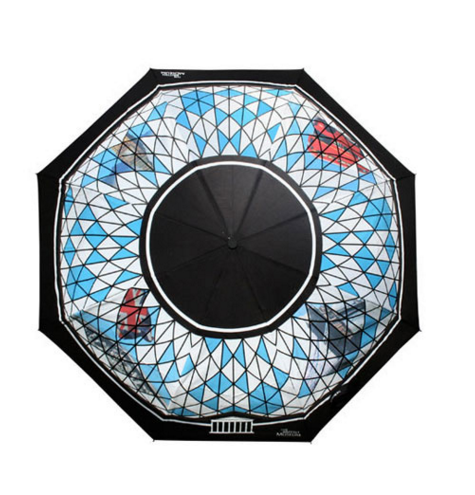 These gift ideas are so drop-dead gorgeous, we're thinking of demanding cold hard cash for Christmas and buying them for ourselves in January. 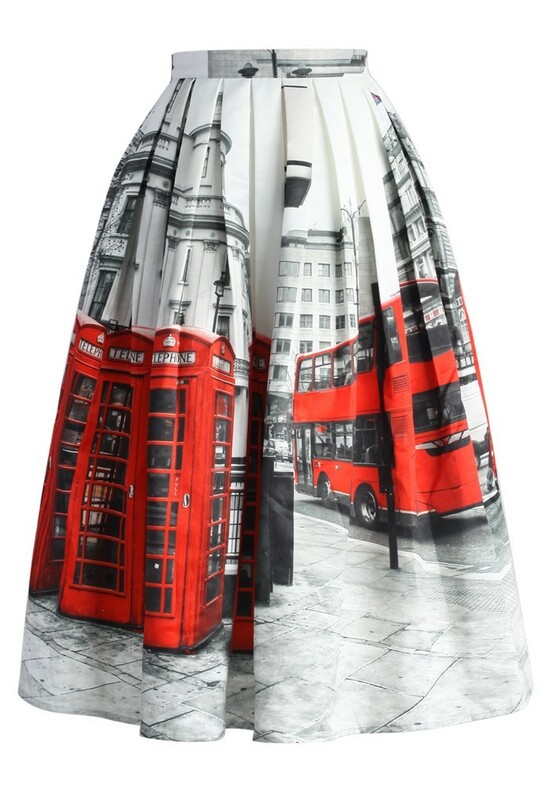 Get the London fashionista in your life this incredible skirt for Christmas, and she'll be strutting out in it first thing on Boxing Day. The striking red buses against the ivory background make this a great statement piece, and the on-trend midi length will work in both winter and summer months. 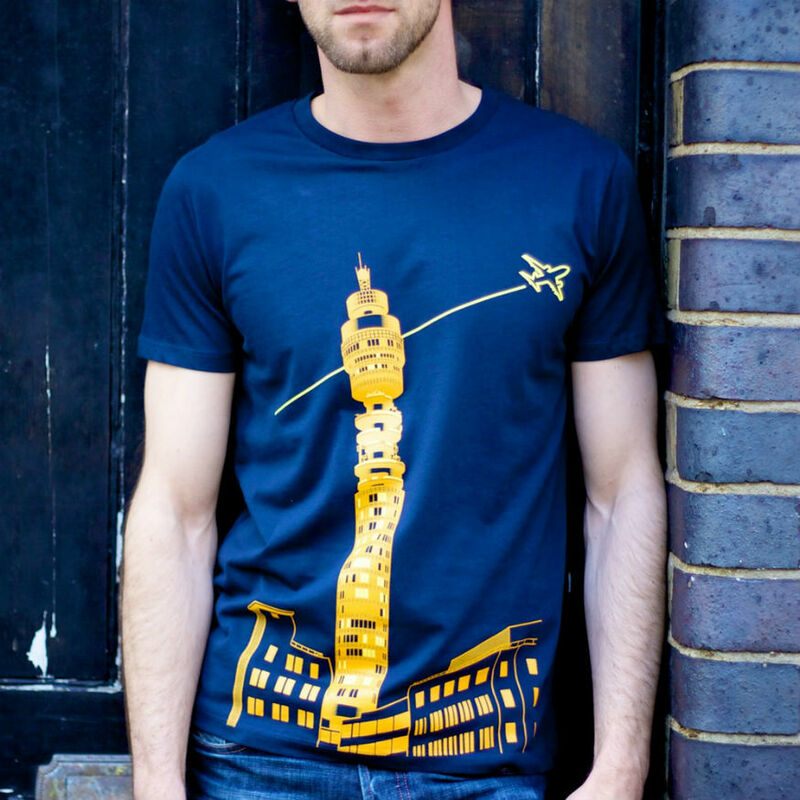 We're big fans of the Hoxton-based Plane Clothing brand and think anybody would be chuffed to find one of their products under the Christmas tree this year. 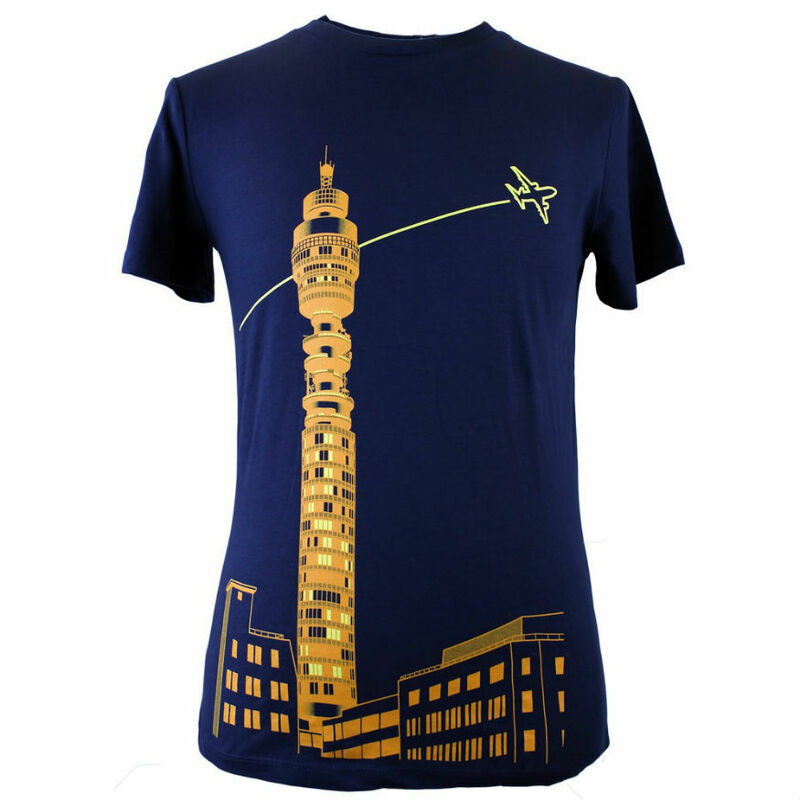 It's tough to choose which design we like best: but in the BT Tower's 50th anniversary year, we plumped for this one. No need for London babies to feel left out this Christmas. This London-themed babygro from JoJo Maman Bebe is just gorgeous. 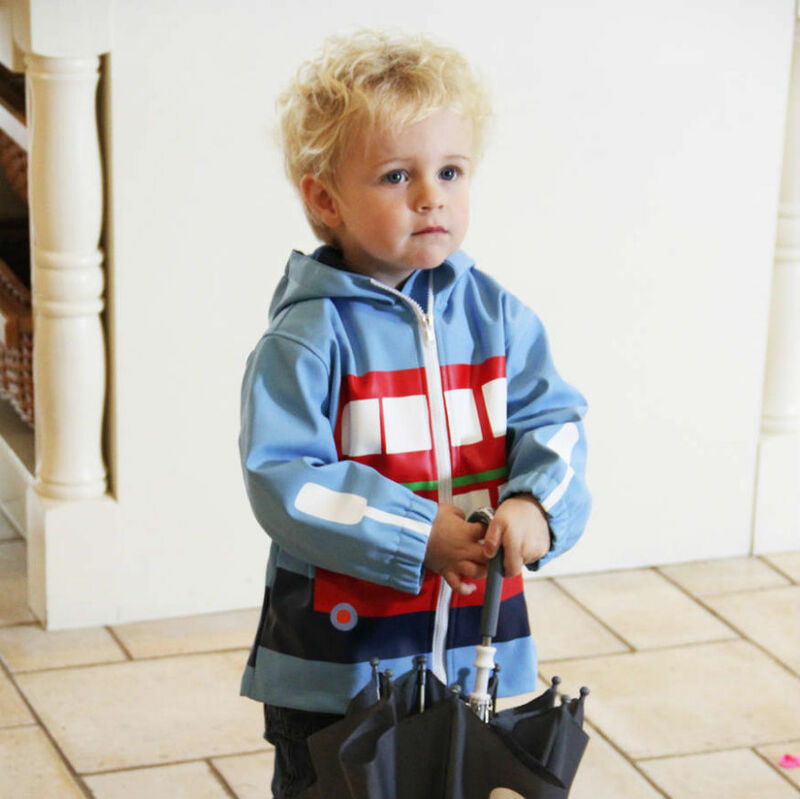 Any parent will tell you suits from JMB are always top quality cotton, good sizes and survive plenty of washing. The solid blue feet are a nice touch too. 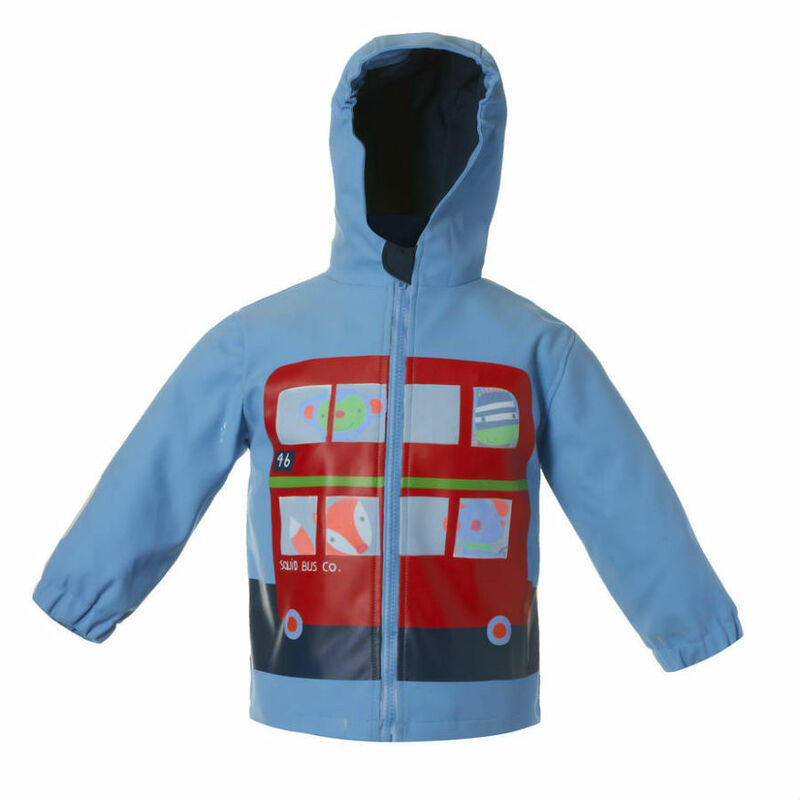 What's cooler than a London bus raincoat? 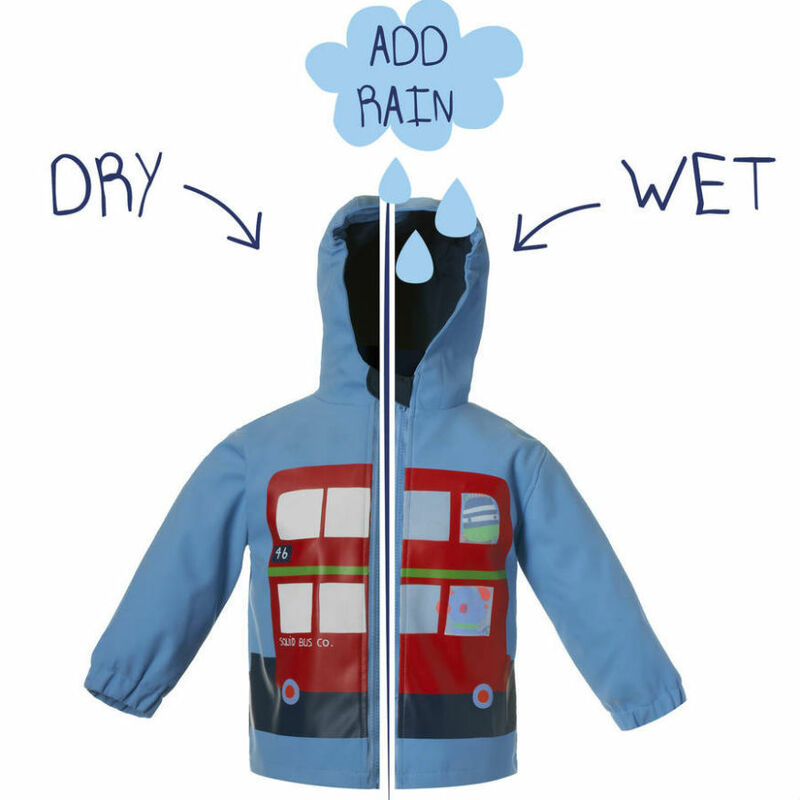 A London bus raincoat that changes colour when it gets wet, that's what! 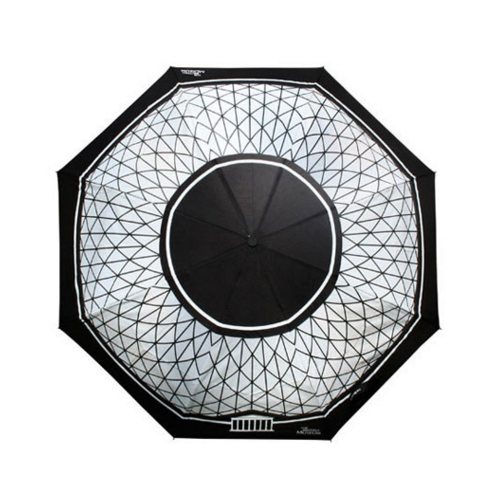 The clever people at Squid have made just that, and we love it. 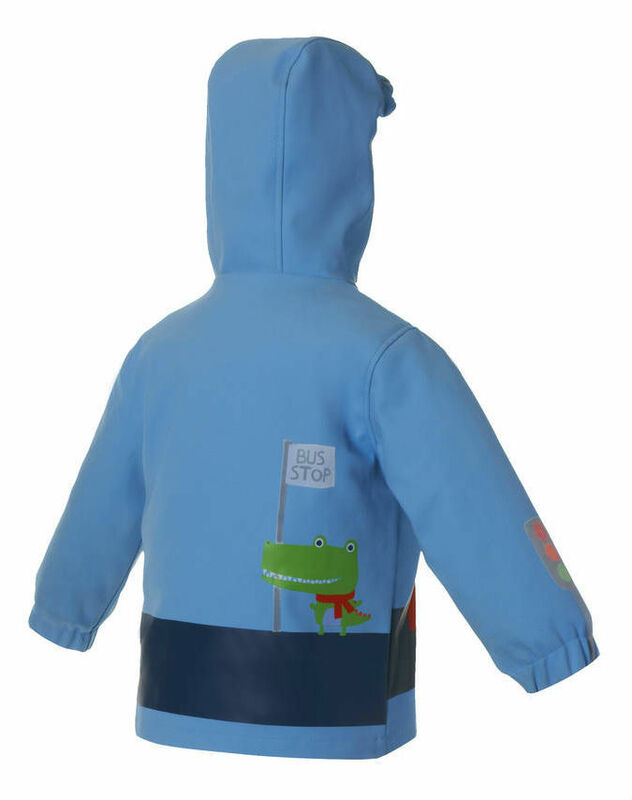 As well as the never-gets-tired design, there's a nice, big practical hood, cool cotton lining, and elasticated cuffs. 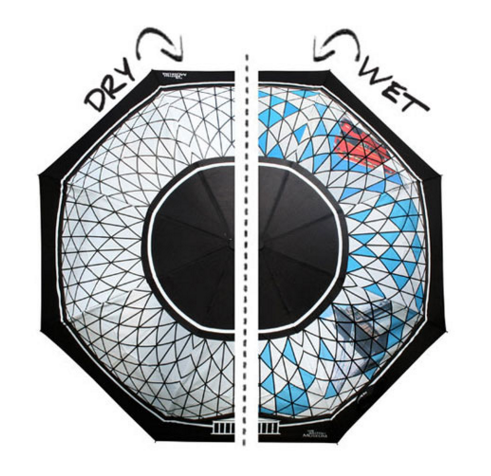 Because winter water play is only really fun if you keep the skin on your elbows dry. 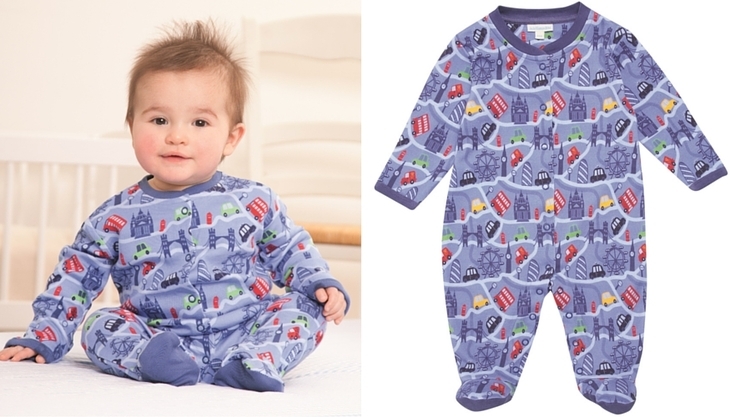 Frustratingly, sizes only go up to 5-6yo. Boo. 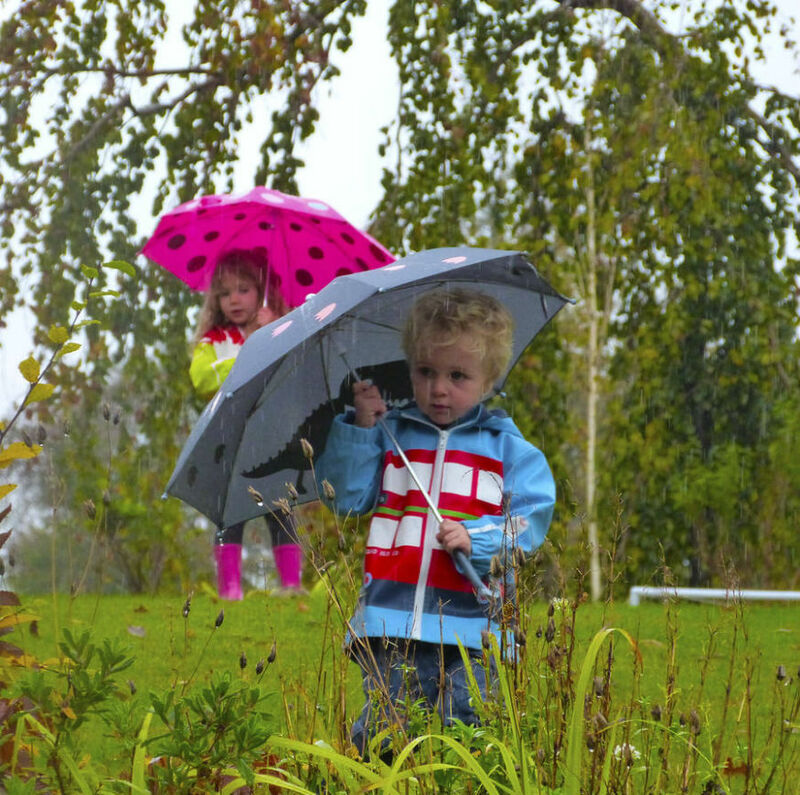 But why should kids get all the colour-changing fun? 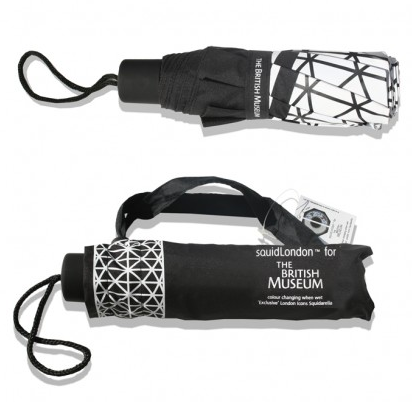 Make your loved one smile next time they get caught in a downpour with this brilliant British Museum umbrella. In dry conditions, it's all black-and-white seriousness; once it gets wet, it reveals all kinds of colourful treats: Big Ben, Tower Bridge and, of course, a London bus. 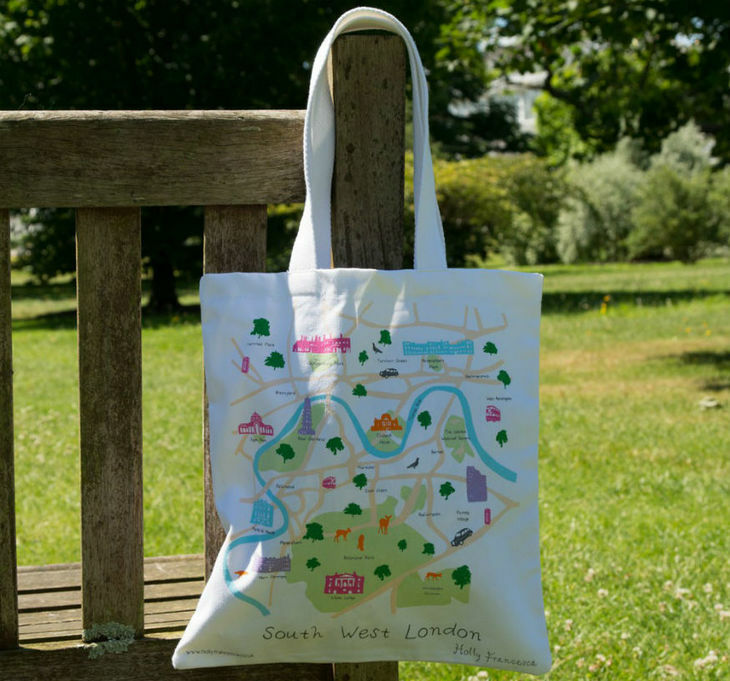 After all this wet-weather gear, a reminder that sunnier days are just around the corner: this beautiful South West London Map bag by Holly Francesca is available from the Kew Shop. If you're that way inclined, you could fill it with other goodies from Kew's lovely online selection. 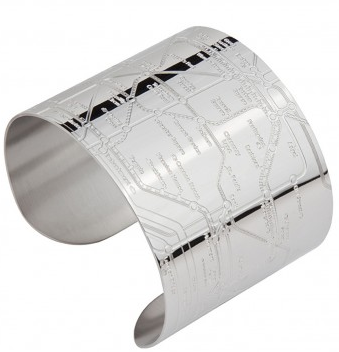 As wrist-wear goes, this embossed stainless steel Tube map cuff certainly does make a fierce statement. It's big, bold and makes you look a bit like you're part android. Maybe a TfL android, powered by Oyster card. What's not to like? Cufflinks are a great present — does anyone ever buy them for themselves? 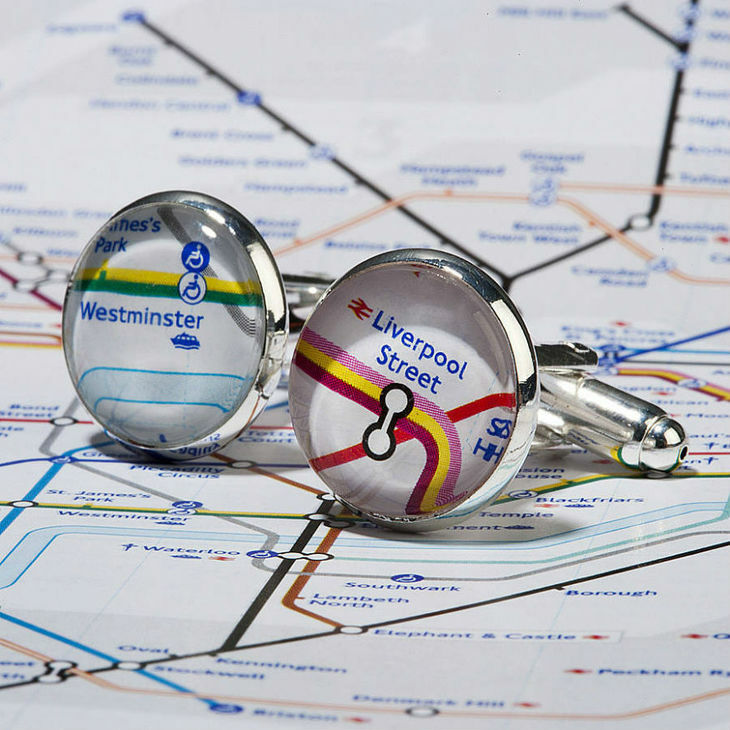 Give the shirtwearers in your life a pair with a personal touch, choosing significant Tube stops to celebrate first meetings, homes, marriages or something mysterious only the two of you will remember. 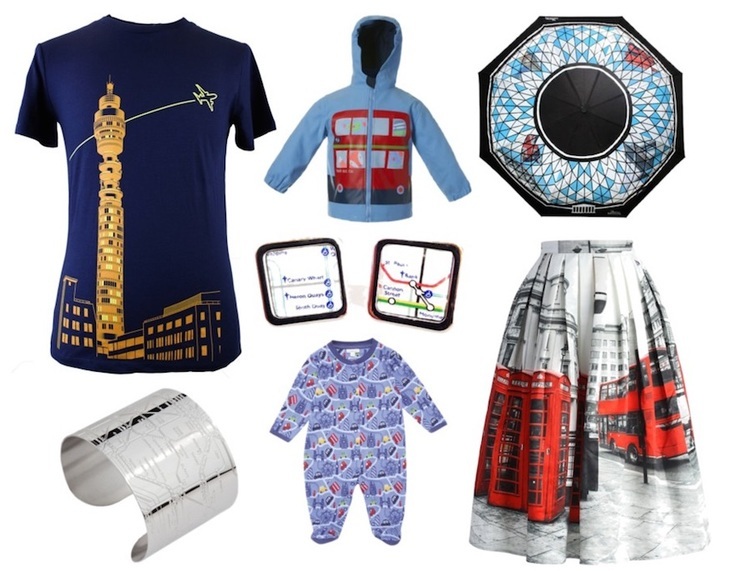 Looking for more London gift inspiration? 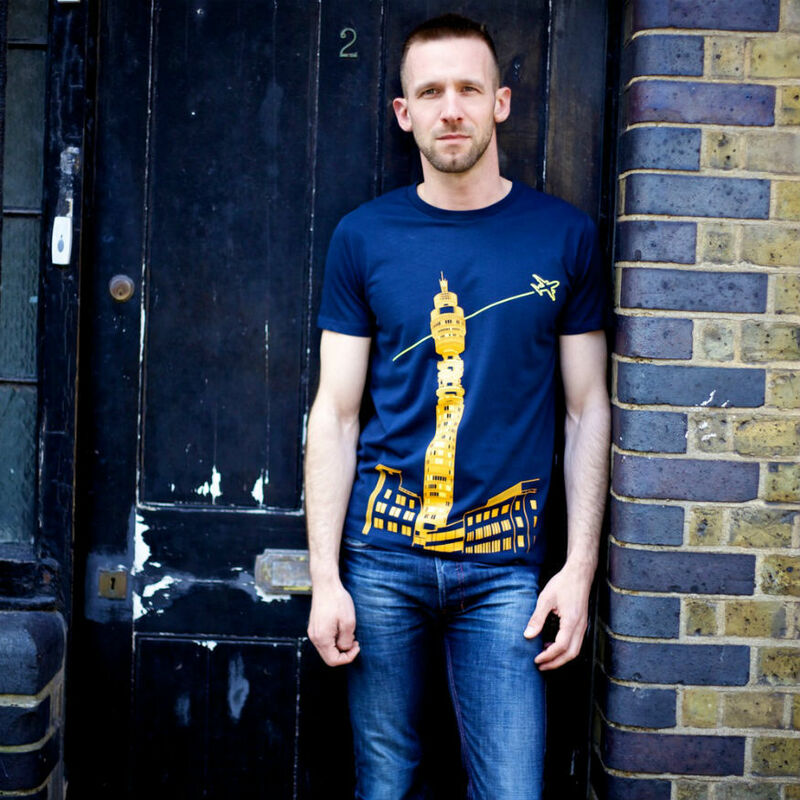 Take a look at our Londonist range of t-shirts, mugs, phone cases and more, perfect for any London aficionado.